What is it like to work at Letchworth? Located within spacious grounds, our Letchworth camp offers a whole host of facilities, including: a multi-purpose sports hall, an all-weather sports surface, drama studio, indoor swimming pool and an adventure playground. 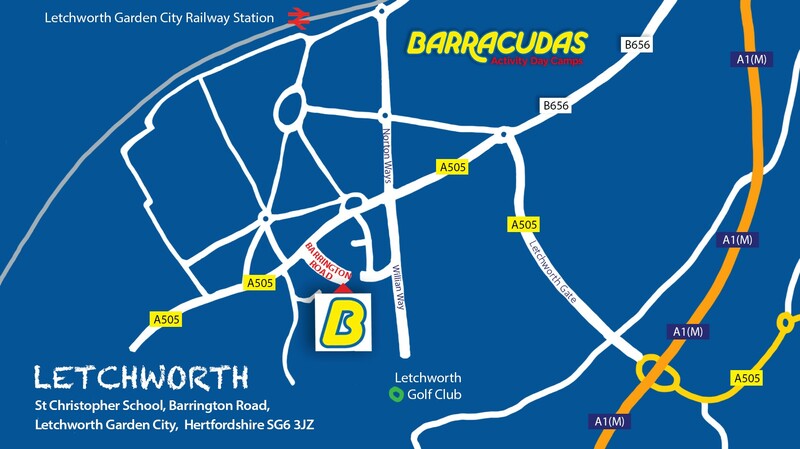 St. Christopher’s School is only a short walk from Letchworth town centre, which has a train station that provides direct trains to London Kings Cross. Please Note: This camp is also close to our Watford and Welwyn camps, so if the role you’re looking for isn’t available, be sure to check those camps out too!